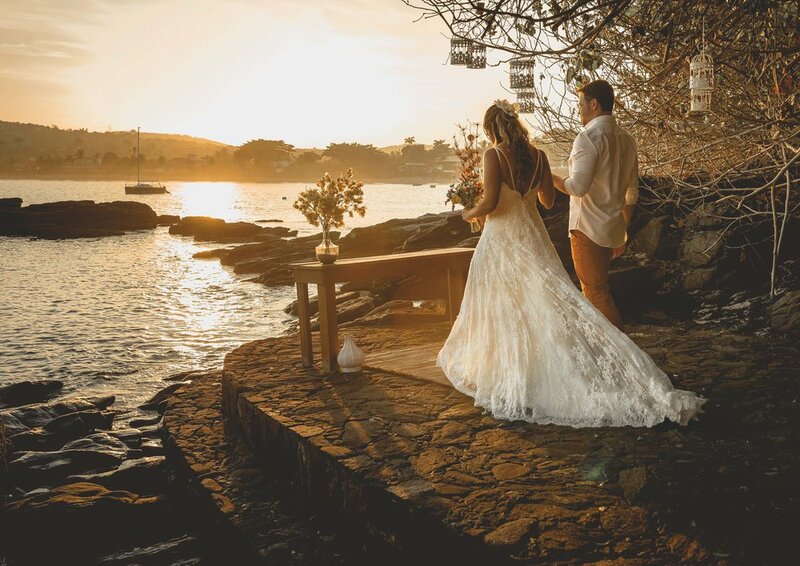 The proposal of Elopement Wedding, as well as Destination Wedding, is to fulfill the dream of an exclusive and unforgettable, intimate and passionate wedding, knowing that the perfect place in the world is to be with the one you love. Being happy in your own way is the most authentic form of happiness. Whether on a deserted beach, winter house on a mountain, golden sunset or a romantic dinner ... the perfect place is to stand side by side. 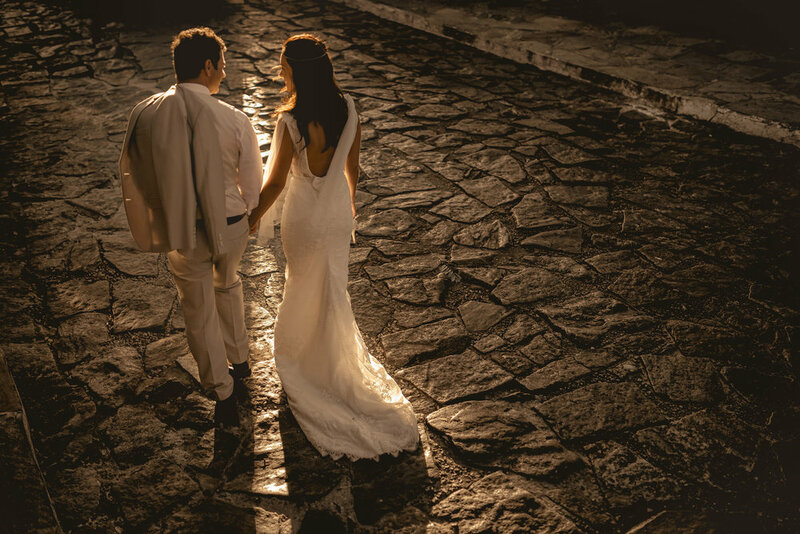 Realizing the dream of an exclusive marriage, free from traditionalities, intimate and passionate, this is the proposal of Elopement Wedding. The idea of Wedding Elopement goes beyond economics or practicality. It is ideal for couples who dream of their perfect moment alone. Loves that desire intensity, depth, meaning and much intimacy. Thinking of you who wish to escape from the ordinary and want to do a perfect ceremony on a beach, in the forest, at the waterfall, on a mountain, in places that would not have a large number of guests but which has meaning to the grooms, we developed the Secret Wedding. Your dreams turn into wonderful, unique, super-exciting and personalized weddings. Whether it's a romantic trip to Europe, a backpack for the Atacama, a deserted beach or an important place in your stories, the important thing is to be ... original. I want to be part of this !!! Can I pack the backpacks?